It’s hard to believe that Labor Day weekend is right around the corner! It has been another great season here at Laurel Highlands River Tours and Outdoor Center. But, it’s not over yet… And there’s lots of fun stuff to do in Ohiopyle to celebrate the holiday! 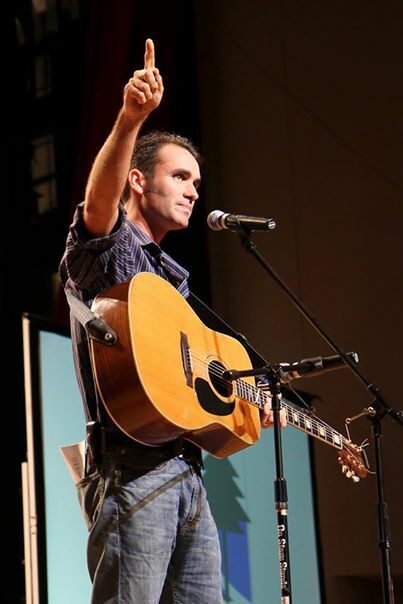 This Labor Day weekend will see the return of Music in the Mountain festival in the Ohiopyle State Park on Saturday and Sunday from 12 noon until 6pm. With construction nearly completed at the Falls Area, the festival will feature craft and food vendors all along the river from the bridge at 381N down to the Ohiopyle Falls. Homestead Days will also take place in the Falls Overlook area with interpretative programming including bow drilling, leather tanning, native American wigwam, wool spinning, old fashion games and chores, cider pressing, log hewing and more. Saturday will also feature live music by Van Wagner and Half Time String Band starting at 4pm. The Ohiopyle State Park will also be lighting the Ohiopyle Falls Saturday evening from dusk until 10pm. Here at Laurel Highlands Outdoor Center, we start our Annual Fall Sale on Saturday! You can find great deals on Patagonia clothing, paddling gear, Teva and Ahnu footwear, and much, much more! We also start our Fall Kayak Sale on Saturday. All the 2014 Dagger demo kayaks will be available for purchase this weekend. The kayaks go fast, so be sure to stop by early to find the boat you are looking for. We are also offering our Labor Day Weekend special for whitewater rafting. 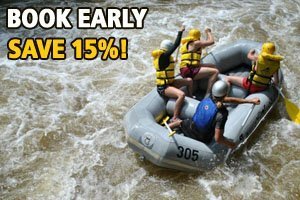 Save up to 15% off your trip by rafting on Saturday of Labor Day weekend. 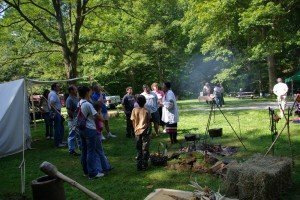 This discount applies to any Lower or Middle Yough guided tours. Mention code LDSO.This discount applies only to new reservations. So come on out to Ohiopyle and help us send summer off with a bang! ← Fourth of July in Ohiopyle!